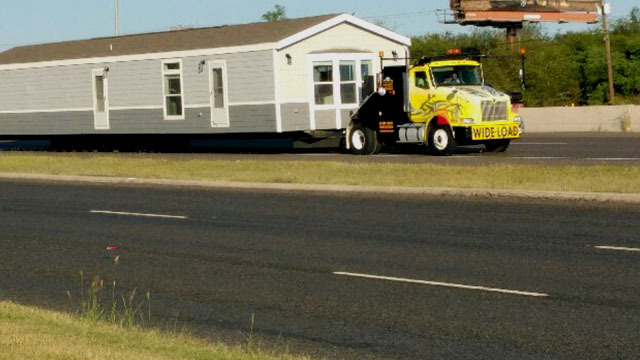 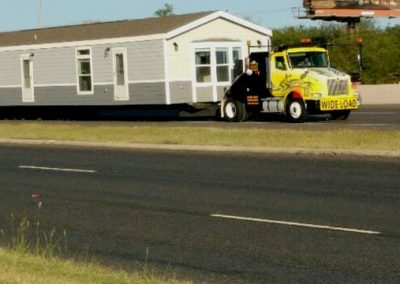 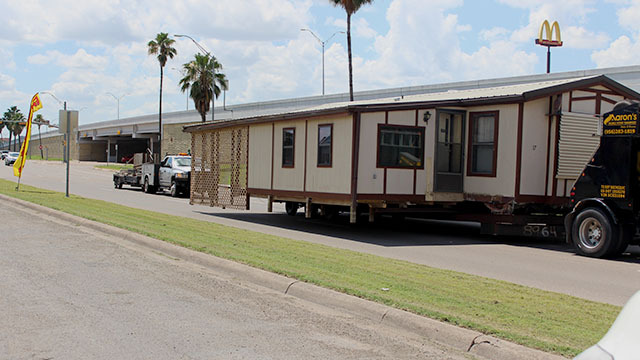 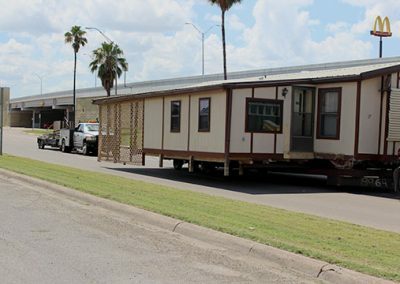 Aaron’s Mobile Home Transport is the place to trust for all your manufactured and mobile home services in the Rio Grande Valley. 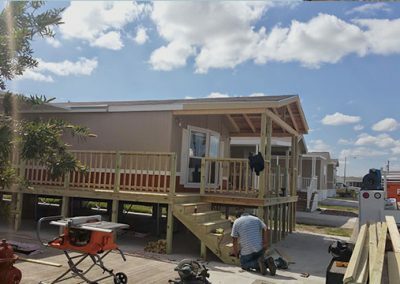 We are a family- owned and independent Mobile Home Transportation, Installation and Full service Company since 2001 and still keeping up with our pledge of keeping both independent and business customers satisfied. 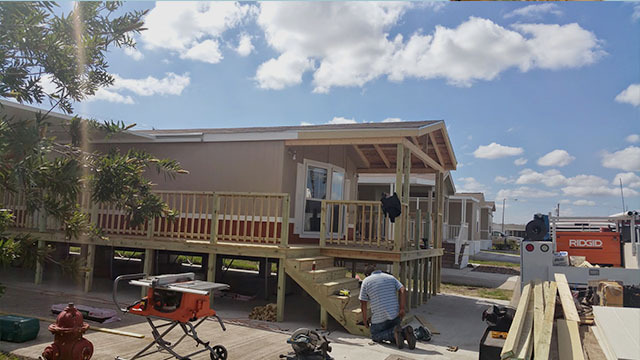 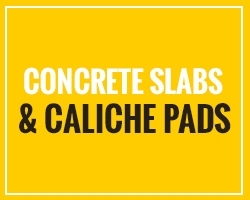 We also specialize in turn-key operations, which includes foundations, caliche pads, utility hook-ups, set-up, driveways, skirting, flat panel awning installations, custom decks and sheds. 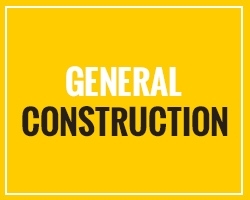 We have the competition beat for price, quality, satisfaction and superb customer service. 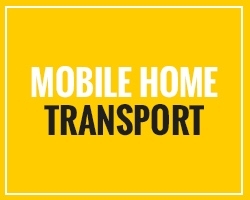 Our team of drivers, installers, and builders are full time staff members and very experienced and not sub contracted like most other mobile home transport companies. 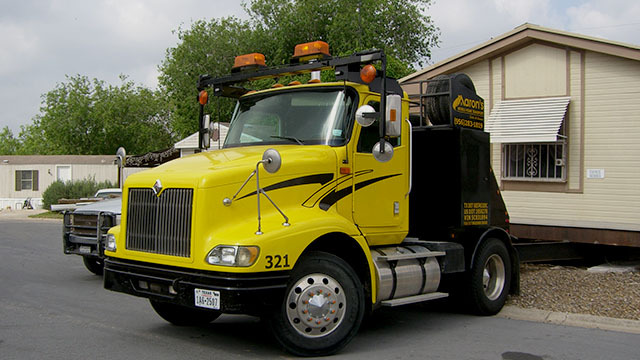 We take great pride in our work and make sure that your experience with us goes smoothly and that every aspect of our work is held to the highest standards of quality. 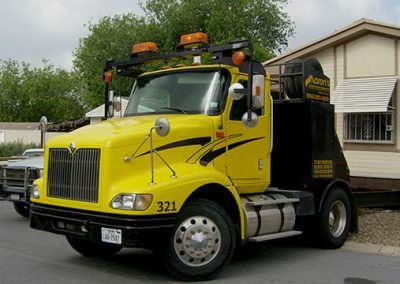 satisfaction and superb customer service.